It is finally summer time! And you know what that means, right? It is time for everyone to relax a little bit and hop in the pool to cool off. However, it is also a time for everyone to take extra precaution while in and around the pool. After all, you never know if someone at your home will slap you with a personal injury lawsuit. Always have a gate around your pool: this is probably the most important tip of all. 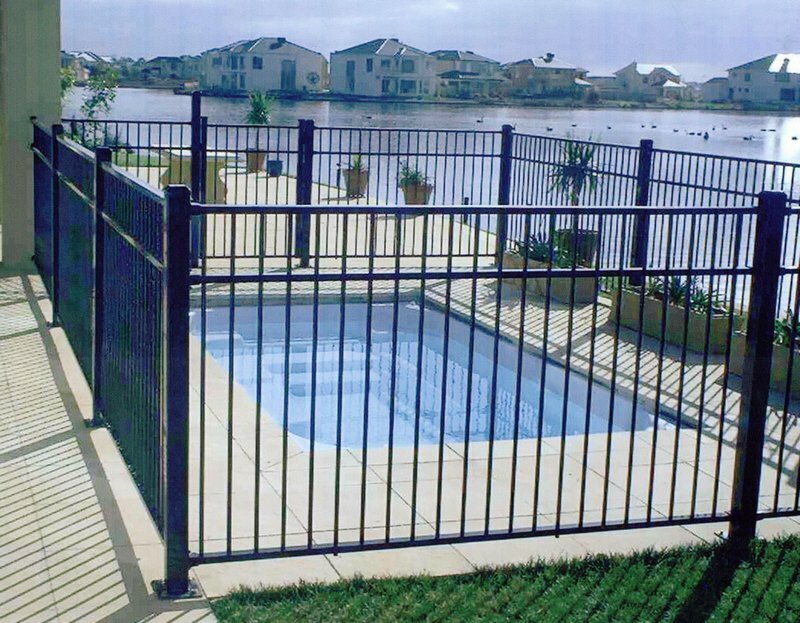 Whether you have only adults over or families with small children, it is crucial that you have some sort of fence or gate around your pool. You never know when someone could slip and fall around the pool area and cause themselves a massive injury. Be conscious of how much alcohol people are consuming: if you are having friends and family over for a party, make sure you keep track of how much they are drinking. While it is always nice to have a few drinks to loosen up, you would not want anyone getting in an accident or getting a DUI leaving your house or apartment. If you believe that one of your friends is too intoxicated to drive, make sure to get them an Uber, Lyft, or let them stay the night. Make sure that you do not disrupt the neighbors: unfortunately, many people are upset if their neighbors are partying too hard and too loudly, especially during the weeknights. These people tend to call the police, who end up coming over to break up the party (and usually the fun). So keep in mind that there are others living near you, so please be respectful to them while still being able to have a great time!